Humans never runs out of desire to make appliances more efficient and more durable. For lighting for example, there several kinds of Advance Ballast used that are far better than its predecessors. Unlike traditional metal or magnetic ballasts, the Advance ones are equipped with electronic circuits that perform the voltage or electricity regulation. Hence, it is also known as Advance Electronic Ballast. The Advance types of ballasts are the innovations of Advance Transformer Company. The company has been involved in the design and manufacture of several electronic products like transformers and ballasts since 1945. Today, Advance is now one of the many divisions of Phillips which has its primary focus on efficient and technologically advanced lighting electronics. An advance ballast or transformer has a similar function to all other types or kinds of ballasts; that is to control or limit the amount of current that would flow to an electronic circuit or appliance. CFL bulbs or fluorescent tubes for example will explode or get busted if pure 110 or 220 volts is passed directly to the system. Hence, a balance is needed to limit it to the desired power rating. Additionally, ballasts protect the bulb or tube from the sudden power surges caused by the constant “on/off” switching of the light. As mentioned above, the advance type of ballasts are made out mainly of electronic circuits instead of the conventional heavy metal ones. Because these circuits are lighter and smaller, the production of CFL or compact fluorescent light bulbs is now possible. Other benefits include the ability to regulate or minimize power consumption, improve or lengthen the bulb or tube lifespan, improve luminance or brightness, and so on. Advance fluorescent ballast. 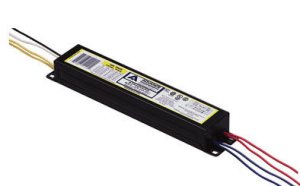 Perhaps, the most popular kind of these advance types of ballasts are those used for ordinary lighting like the fluorescent tubes and CFL bulbs. For T5 fluorescent lights, the ballast is usually an elongated bar-like metal. For the CFLs, they are usually smaller circuits. With CFL bulbs, the ballasts are not usually replaceable because the circuit is integrated or intertwined with the bulb itself. Advance HID ballast. 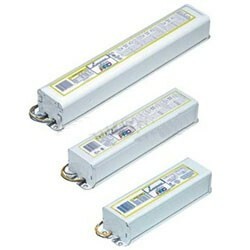 These ballasts are for use in all HID or high-intensity discharge lamps. For those who are not familiar with HID lamps, they are the heavy-duty or industrial lamps that are usually used in large or wider areas like gymnasiums, football stadiums, public areas, parks, etc. This advance ballast is not only used to regulate the amount or rate of electricity flowing into the lamp but they also aid in the HID lamps’ ability to provide maximum brightness or luminance even with minimal electricity consumption. Advance transformer ballast. The transformer ballast is a heavy-duty type of ballast intended for use in more complex lighting systems. Instead of using single ballast for every light, a network of park or street light for example can just use a single transformer ballast to regulate the supply of electricity in two or more lamps or bulbs. You could not just buy any ballast that you can spot. The choice will first be dependent on the type of lighting system you have installed. 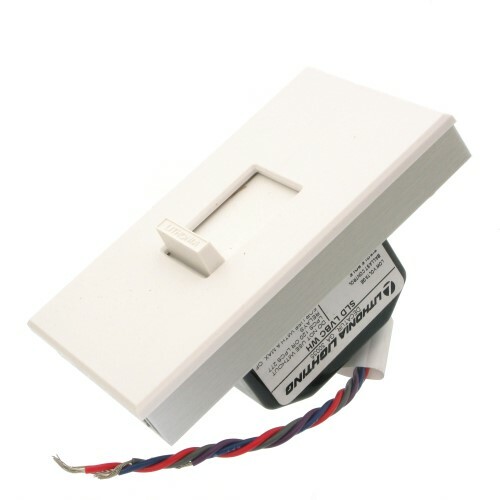 If you browse an advance ballast catalog, you can learn that T12 ballasts are for lamps or fluorescent tubes which have a diameter of 1.5 inches, while the T8 are for the thinner 1 inch. Check on the voltage. Another critical buying factor for advance ballast is the voltage or power rating. Although majority of the ballasts sold in a country are standardized according to standard home and office voltage, there are still variations ranging from the 110 to 277 volts. Check on the ballast factor. The final technical specification would be the ballast factor or the grade and efficiency of it. Choices are usually between .77, .88, .99, and 1.00. The lower the ballast factor, the less wattage the bulb will consume but it usually has a fallback on luminance. Invest on efficient lighting for your home or office. Ask the pros and see why these are one of the popular lighting option today. Visit our online store to buy ballasts.